Anyone familiar with Hokkaido Baked Cheesetart? Hokkido Baked Cheestart is a hit Japan and now it's coming to make a sensation in our Malaysian market. Hokkaido Baked Cheesetart Empire Gallery were launch after they get a good respond from their customer at Aeon Mall Shah Alam. 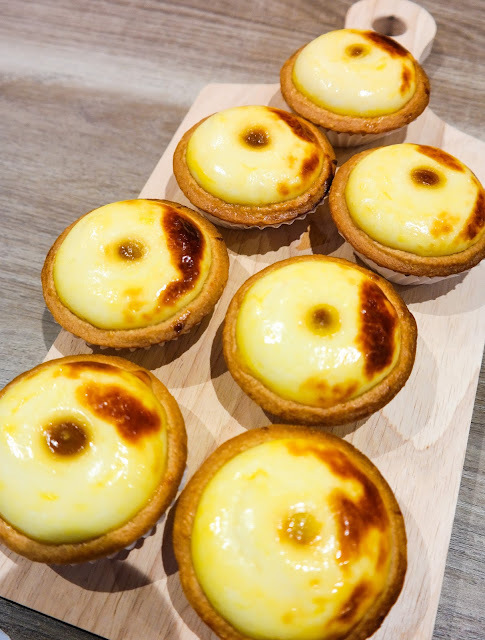 There is a long queue if you wanted to bought this cheesetart especially during the lunch hour. 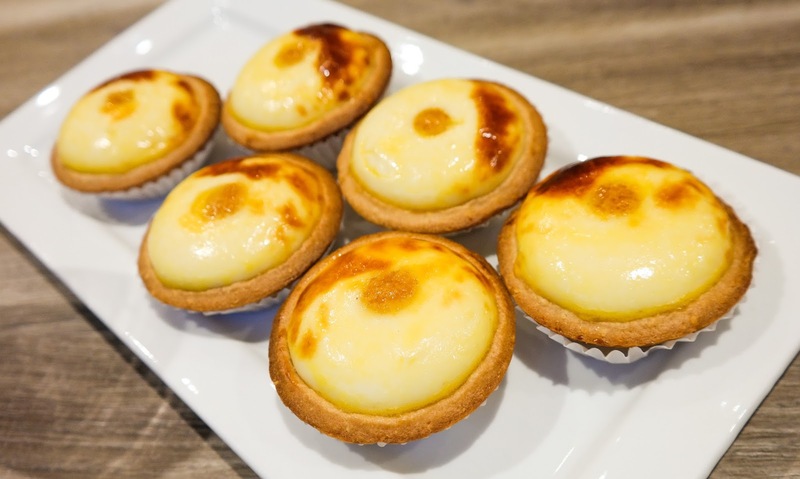 The first Hokkaido Baked Cheese Tart at AEON Mall Shah Alam comes under the umbrella of the Life is Sweet Bake Shoppe that is owned by Red Lobster Restaurant Sdn. Bhd. Their other outlet that recently opened on 1 June 2016 is located at the Lower Ground Floor of Subang's Empire Shopping Gallery. It is owned by Secret Recipe. And I also just saw another outlets that will be opened in Berjaya Times Square. 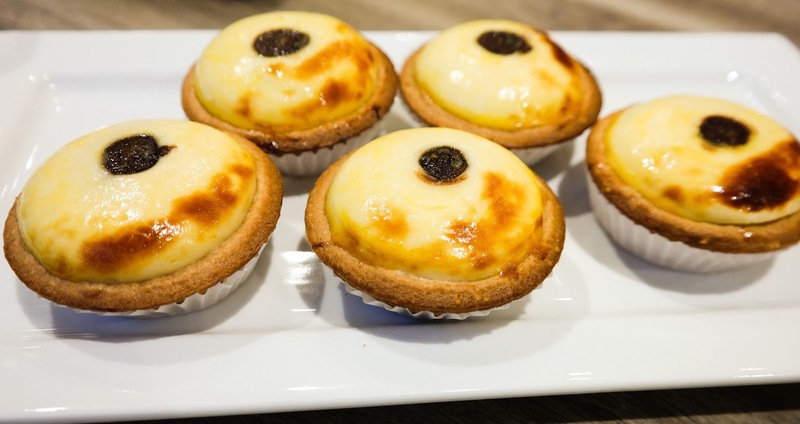 So everyone in Kuala Lumpur will get the chance to taste this delicious Baked Cheesetart easily. So, I had a chance to taste the Baked Cheesetart in 4 great flavors which is the original, salted caramel, nutella and salted egg. Cool right? I do love the Original flavor so much. It definitely the best because we can enjoy the richness of cheese in it. I also do love the texture of its crust because it is hard. When you eat it you can felt different texture from the filling and the crust. 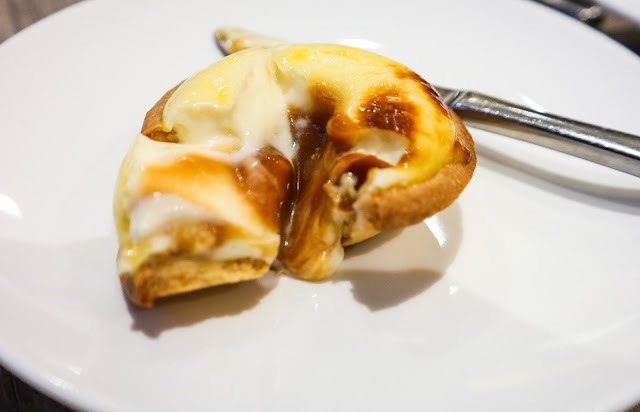 As you can see from the picture above, it is a Salted Caramel Hokkaido Baked Cheesetart. It really smooth and melted when it is hot. If you don't like the melted texture, you can always store it cool and enjoy eating that way. The Nutella flavor definitely the choices of most everyone who loves chocolate and I do like it too. And the Salted Egg definitely taste unique. Is like eating a cheestart with chicken salted egg. I can taste the curry leaves flavor in it too. If you love savoury dessert this definitely one that you should try. But unfortunately they didn't sell it yet. hihi.. Just wait for it okay. Therefor in the meantime you can enjoy the Original Baked Cheesetart first. 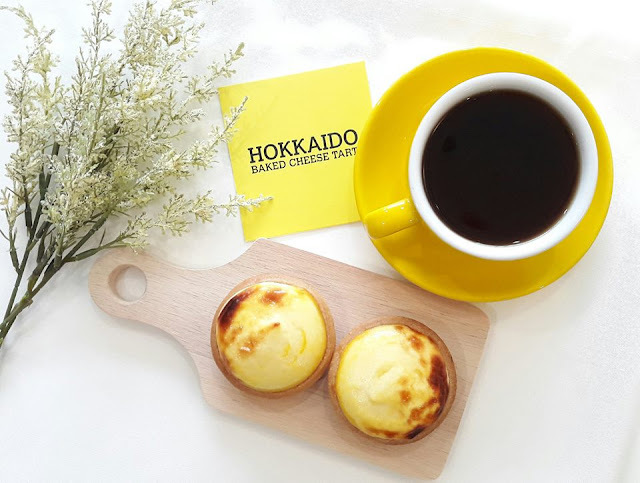 Hokkaido Baked Cheese Tart is having Buy 5 Free 1 promotion, RM29 for 6 pieces. It is sell RM5.80 per pieces. 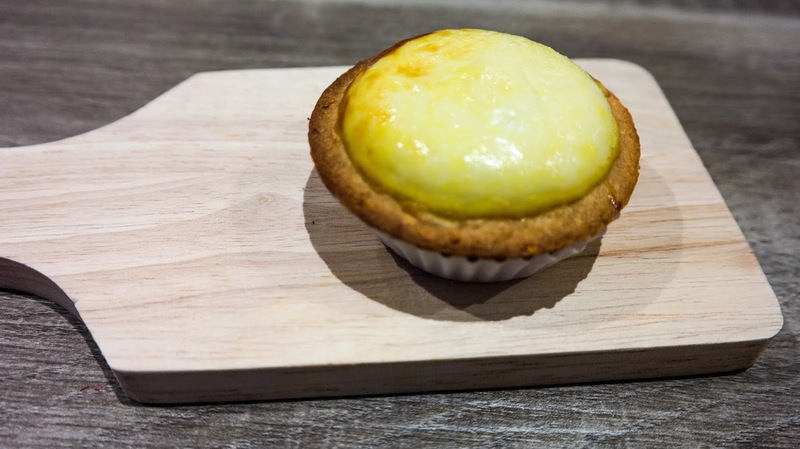 Address: Hokkaido Baked Cheese Tart, LK-01C, Lower Ground,Empire Shopping Gallery, Jalan SS 16/1, Subang Jaya, 47500 Selangor.